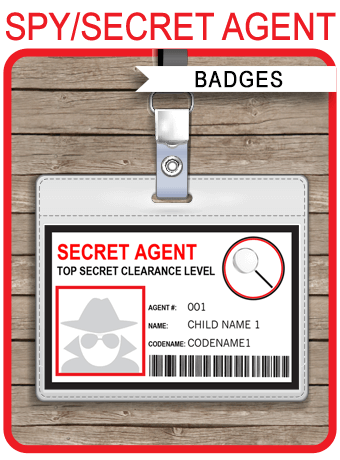 Instantly download these Playstation Party Printables, Invitations & Decorations. 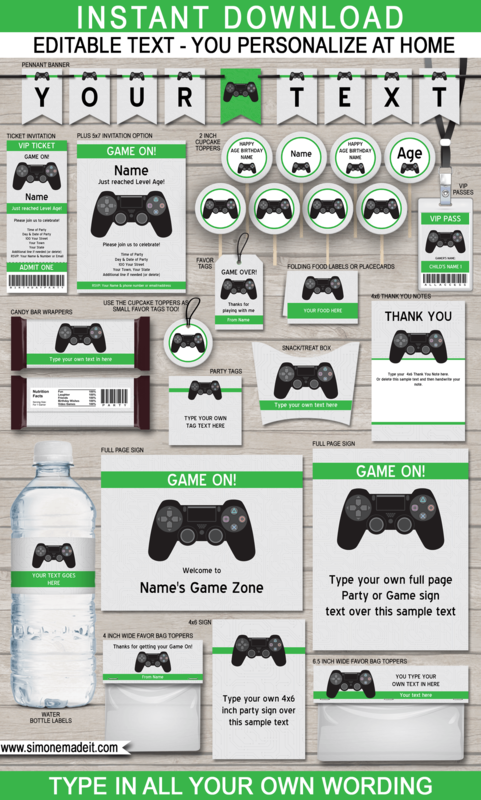 Perfect for your gamer, this full package includes over 20 different templates featuring a black Playstation controller on a subtle gray computer chip background. You personalize all of the templates easily at home using the editable text feature. Just open them in Adobe Reader and type over my sample text. All of the text is editable! Buy once, then edit & print as many times as you like. 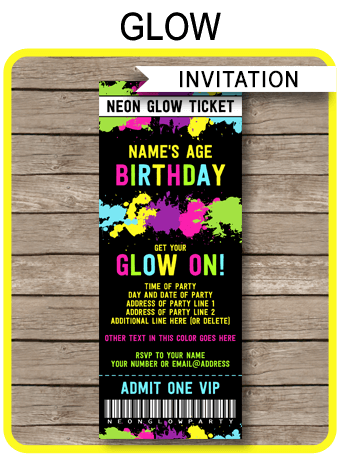 Download links to the Playstation Party Printables will be emailed directly to your inbox. Download your Playstation Party Printables immediately after your payment has been processed. 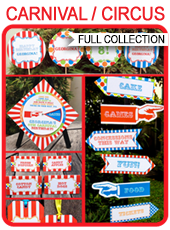 Trim/cut out your Playstation Party Printables on the provided cut lines using scissors, a craft knife or paper trimmer. Some designs may need assembling.